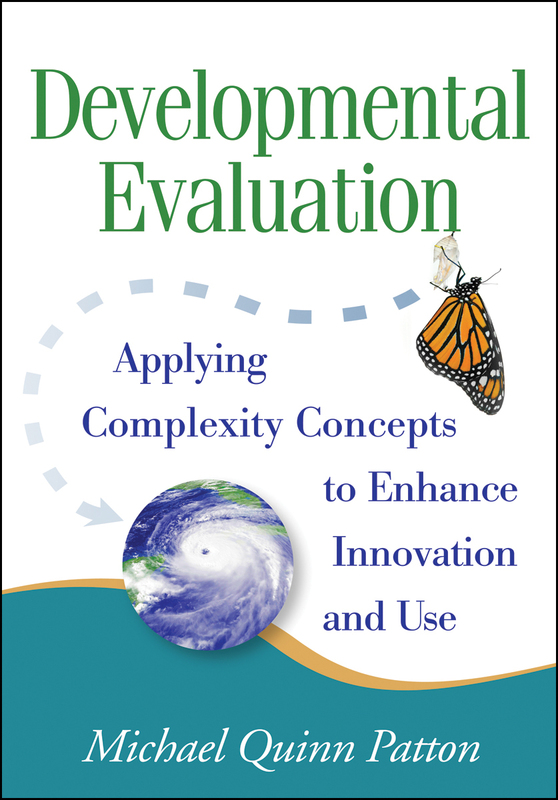 *Developmental Evaluation Inquiry Frameworks: Ten and Counting . . .